The 815 was designed and developed by ex-Alfa Romeo engineers Alberto Massimino and Vittorio Bellentani and by Enrico Nardi. The designation "815" was based on the car's eight-cylinder, 1.5 L engine. This engine was largely based on the four-cylinder, 1.1 L engine of the 508 C Balilla 1100. In concept, it was two 508C engines placed end to end, but it used a specially designed aluminium block built by Fonderia Calzoni in Bologna for integrity and light weight and a five-bearing crankshaft and a camshaft designed and built by AAC to get the traditional straight-8 timing and balance. 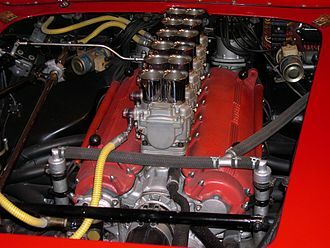 The engine used Fiat valve gear, cylinder heads (two 508C heads per engine), and connecting rods. The engine was high-tech for the time, with a single overhead camshaft, two valves per cylinder, and a semi-dry sump lubrication system. 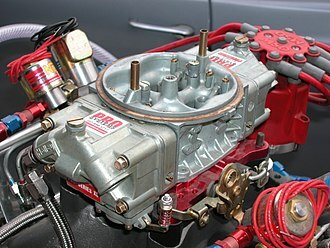 Four Weber 30DR2 carburettors were specified for a total output of 75 hp (56 kW) at 5500 rpm. Two 815s, numbers 020 and 021, were completed and entered in the 1940 Brescia Grand Prix, which ran nine laps of a 103 miles (166 km) street circuit. 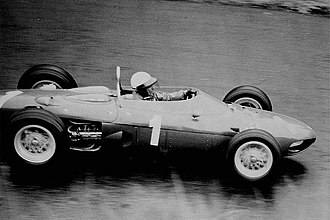 Rangoni and Nardi raced in 020, while Ascari and Giuseppe Minozzi raced in 021. After leading the 1500 cc class in the first lap, Ascari's car developed valve problems and broke down. 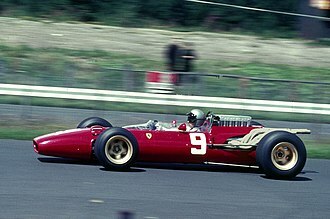 Rangoni then took the lead, set the lap record for the class, and had a lead of more than half an hour when his engine failed after seven laps. Ascari's car, no. 021, was sold to racer Enrico Beltracchini who raced it in 1947. 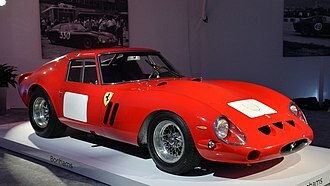 After selling the car to a museum and then buying it back, Beltracchini sold it again to Mario Righini. As of 2006, Type 815 no. 021 was still in Righini's collection. ^ a b c d e f g h i j k l m n o p q Hill, Phil (January 1992). Bryant, Thos. L, ed. 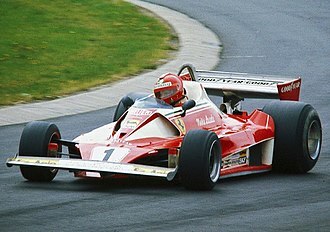 "Salon: The First Ferrari". Road & Track. Newport Beach, CA USA: Hachette Magazines. 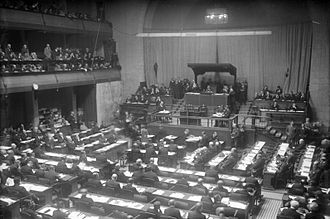 43 (5): 96–99. ^ a b Yates, Brock (1991). 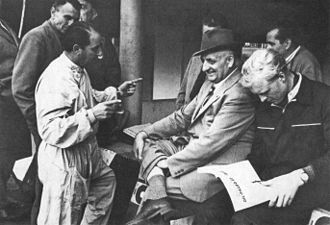 Enzo Ferrari: The Man, the Cars, the Races. Doubleday. ISBN 0-385-26319-8. ^ a b c d e f g h i Ascerbi, Leonardo (2006). 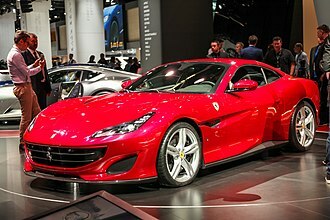 Ferrari: A Complete Guide to All Models. Motorbooks. ISBN 0-7603-2550-2. 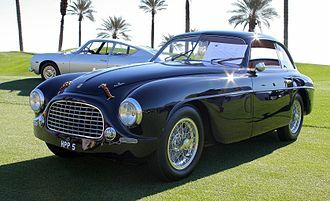 Carrozzeria Touring Superleggera is an automobile coachbuilder established on 25 March 1926 in Milan, Italy by Felice Bianchi Anderloni and Gaetano Ponzoni. Carrozzeria Touring became well known for both the beauty of its designs and patented superleggera construction methods, the trademark was purchased by the current owner, a family business, which resumed business activities in 2006 under the name Carrozzeria Touring Superleggera S. r. l. The firm is headquartered nearby Milan, its hometown, the new owners changed the name of the firm to Carrozzeria Touring. Carrozzeria Tourings location at Via Ludovico da Breme 65 placed the coachbuilder in close proximity to automobile manufacturers Alfa Romeo, Citroën, Tourings first bodywork assignments were for chassis produced by these companies. Bianchi Anderloni came to Touring more as an automobile designer than a car constructor, the company licensed Charles Weymanns system of fabric-covered lightweight frames, a predecessor of their own Superleggera construction system. Touring hired Giuseppe Seregni, who collaborated with Bianchi Anderloni on the 1927 Isotta-Fraschini Flying Star. This super lightweight system consists of a structure of small tubes to form the bodys shape with thin alloy panels attached to cover. Aside from light weight, the Superleggera construction system gave great flexibility, in 1937 at Mille Miglia, Alfa Romeo 6C 2300B was the first appearance of a Touring car built with the Superleggera system. 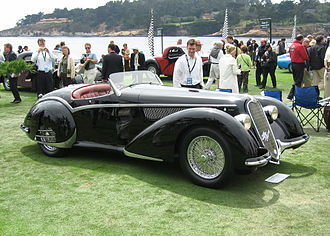 Prior to World War II, Touring gained fame for their Superleggera bodies, particularly those made for the Alfa Romes 8C2900, the company quickly re-energized after the war, with the Superleggera system widely licensed and copied. Felice Bianchi Anderloni died in 1948 and his son, Carlo Felice Cici Bianchi Anderloni, the two would remain in charge of the firm until the company discontinued production in 1966. Cicis first major project was to create a body for the Ferrari 166 Mille Miglia Touring barchetta, automotive design critic Robert Cumberford has referred to the body design for the 166 as One of the most charismatic shapes ever. The egg-crate grill of the 166 became a signature Ferrari design element and is still in use by Ferrari today, the Aston Martin DB4, the DB5 and the DB6 were named after David Brown’s initials. He entrusted Touring Superleggera to design their next generation GT after the introduction of the successful DB2, Tourings fortunes began to decline as automobile manufacturers replaced body-on-frame construction with monocoque construction. The carmakers began to build their own bodies in their production lines, they were not able to produce less than a few thousand units yearly. Therefore, they decided to assign the body production to coachbuilders and this led coachbuilders to invest in additional manufacturing capacity. Once Touring Superleggera had the new plant in Nova Milanese completed, the company had to wind-up in 1966, although bankruptcy never occurred. During the winding up, roughly the 80% of Touring Superleggera’s archives caught fire, the documents included precious information Carlo Felice Bianchi Anderloni cherished the most. The 508 Balilla was a compact car designed and developed by Fiat in 1932. It is effectively the replacement of the Fiat 509, although production of the model had ceased back in 1929. It had a transmission, seated four, and had a top speed of about 50 mph. The car was assembled by Walter Motors a. s. in Czechoslovakia, in the Centralne Warsztaty Samochodowe factory in Poland, by NSU-Fiat in Germany. 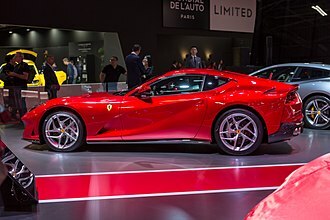 The car was developed by some of the leading Italian automotive engineers of the day, including Nebbia, the goal was to incorporate some of the qualities of a high class automobile into a modestly priced vehicle. The car had its unveiling on 12 April 1932 at a show being held on the Fiera Milano trade fair site. 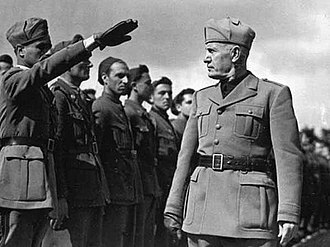 Many believe that the Balilla name was connected with Italian Fascism, the action triggered a Genoese revolt against the Austrians and for this Balilla was celebrated as a local hero in Northern Italy through the intervening two centuries. Fiat themselves had used the name on the Fiat A1 aeroplane, it had been used by a Milan-based firm as the name for a tractor. The first 508 came with a four cylinder petrol/gasline side-valve engine of 995cc. Maximum power was listed as 20 hp at 3500 rpm, providing for a top speed of approximately 80 km/h, power passed to the rear wheels through a 3-speed manual gear box without the assistance of synchromesh on any of the ratios. Stopping power was provided by drum brakes on all four wheels, at the end of 1933 power was increased to 24 hp at 3500 rpm, and the maximum speed went up to 85 km/h. Transmission was upgraded to a four speed gear box, for 1934 the car now came with a slightly more aerodynamic looking berlina body, available with either two or four doors. This version was identified as the Fiat 508B, and the original 1932 model was now, the Fiat 508 was fitted with a 995 cc side valve engine. The first 508A, introduced in 1932, was a 2-door Berlina with four seats, the front seats could be slid forwards and the backrests tilted in order to facilitate access to the back seat in what was a relatively small car. A barchetta was originally an Italian style of open two-seater sports car which was built for racing. 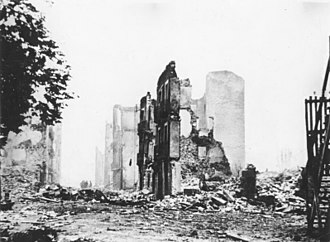 Weight and wind resistance were kept to a minimum, and any equipment or decoration were sacrificed in order to maximize performance. Although most barchettas were made from the late 1940s through the 1950s, typically handmade in aluminium on a tubular frame, the classic barchetta body is devoid of bumpers and any weather equipment such as a canvas top or sidescreens, and has no provision for luggage. 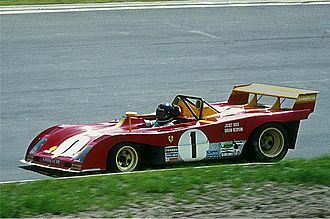 Some barchettas have no windscreen, others, a shallow racing-type screen or aero screen, Classic barchettas either have no doors, in which case entry and exit entails stepping over the side of the car, or very small doors without exterior handles. The name has been associated with the model ever since, the MM in the car’s designation stands for Mille Miglia, the race it won in 1948 and 1949. In 1949 the 166MM barchetta won the 24 Hours of Le Mans and the Targa Florio and it won the 1949 Spa 24 Hours. 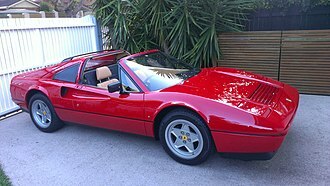 The car’s unadorned, lightweight aluminium body was designed by Carrozzeria Touring’s head of design, motor Trend Classic rated the 166MM barchetta sixth out of the ten greatest Ferraris of all time. The OSCA MT4, a 1452 cc,130 bhp barchetta made by the Maserati brothers, was for eight years the most successful under-1,500 cc sports racing car in the world. Other, even more diminutive OSCA, barchettas were powered by engines of 750 cc and 850 cc. 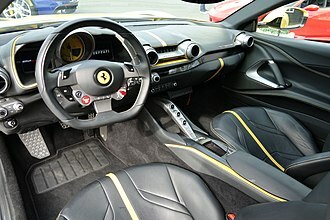 Giovanni Moretti, another designer and manufacturer, ferrari revived the name in 2001 for their 550 Pininfarina Barchetta, which marked Pininfarina’s 70th anniversary. 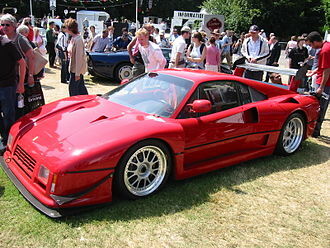 The car was first shown at the 2001 Salon de lAutomobile and 448 examples were built and it is n many ways. 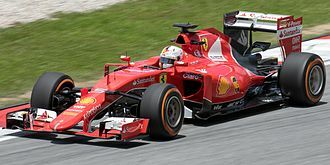 the legitimate successor to such legendary open Ferraris as the 166MM. Designed as a roadster for use on roads and not as a full-bred racing car, the 550 Barchetta has a rudimentary convertible top whose mechanism is said to require strength, skill. The top is intended only for use in a sudden downpour.